Hey all! I made some free goodies for you! 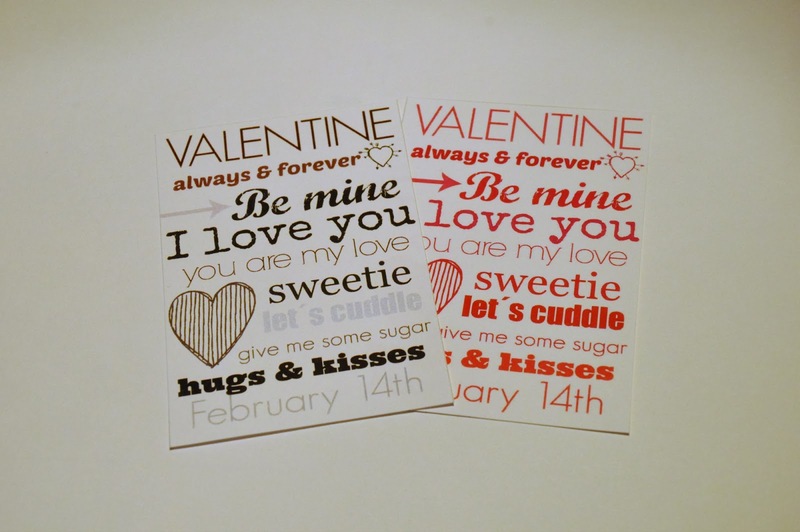 As I have mentioned before, I love Valentine´s day and I have made subway art with all the cute words that connects with the day of love! And ofcourse I am sharing them with you! Since I do Project Life I have made them in a pocket size so you can just print them, cut and slide them right into your pocket page protector. 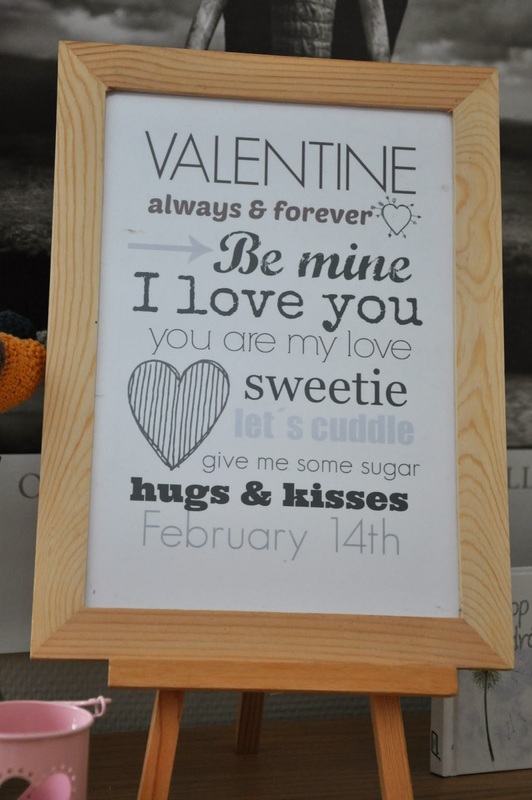 I have also made a larger size so it makes it easy to pop into a frame for decoration! What are you waiting for? Go download! Download your black A4 size subwayart here. Download your red A4 size subwayart here. Download your pocket sized red/black cards here.